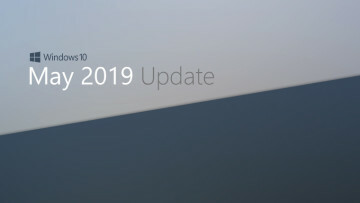 At the day two keynote for Microsoft's Build 2017 developer conference, the company formally announced the Fluent Design System, which was formerly only known by its codename, Project NEON. In a breakout session, the firm elaborated on what Fluent is, why it exists, and what the future plans are for it. 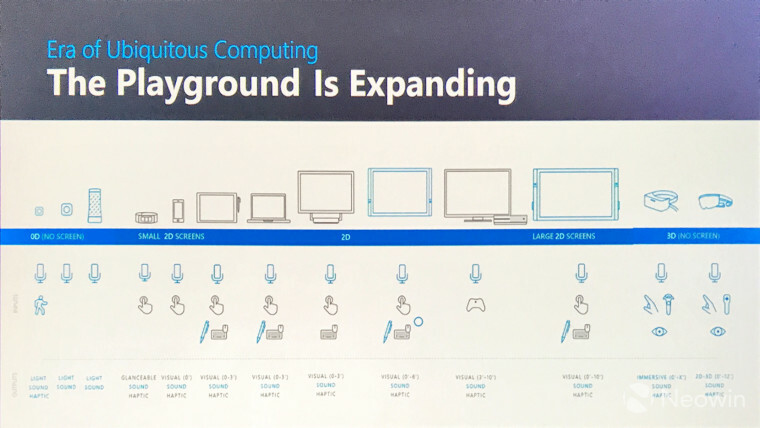 As Microsoft says, "the playground is expanding". What this means is that while Windows was designed years ago with large 2D displays in mind, there's now much more to the picture. 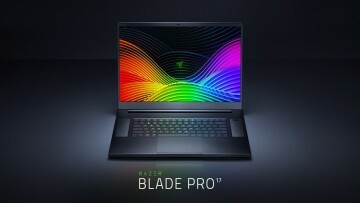 The Windows family now includes devices with no screen (it's unclear how these relate to Fluent Design), small 2D screens, large 2D screens, and 3D interfaces with Windows Mixed Reality. 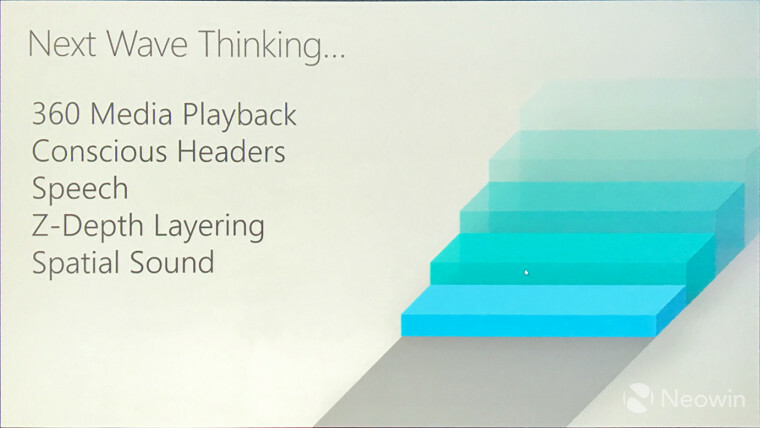 And with the Universal Windows Platform, one app can scale across all of these form factors, and they will share a common design language across all of them. 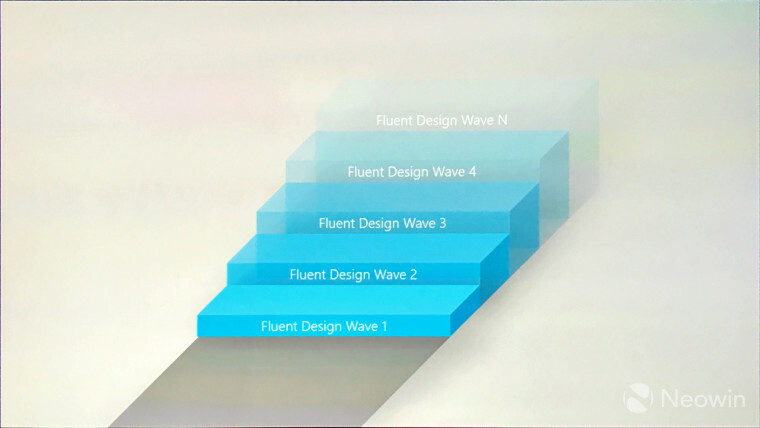 The Fluent Design System will arrive in waves. In general, each wave will arrive with new feature updates to Windows 10. As you can see, there's no specific timeline for a finished product, and Fluent will continue to evolve over time. Microsoft told us that while it has an idea of what will come in future waves, it's waiting before it makes any final decisions. For now, the company will see what works and doesn't work, and will listen to feedback. And the first phase of Fluent is something that can be found in a number of apps already. The most obvious addition is called acrylic. This is the blur and transparency, but there are also the light elements. For example, when hovering your mouse somewhere, nearby items should also be subtly highlighted, as you can see from the video above. Above, you can see some of the items that Microsoft is planning for the next wave of the Fluent Design System. This is by no means everything that's intended, nor is it guaranteed that all of these will be part of the second phase. As you can see, the headers resize as you scroll through the page. As mentioned above, the Fluid Design System is something that will continue to evolve, most likely for years to come. 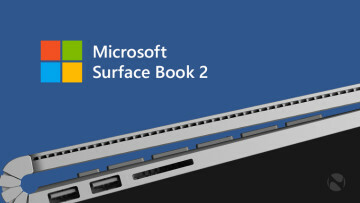 If you love or hate something, you should probably let Microsoft know through the Feedback Hub, as it will continue to iterate on this.